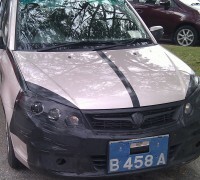 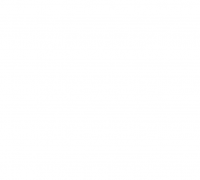 Proton Saga Facelift – New Batch of Spyshots! 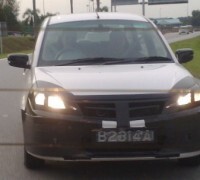 Proton Saga 25th Anniversary Edition features dual front SRS airbags and 4 power windows! 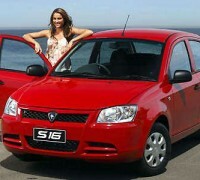 Miss Australia Universe endorses the Proton Saga! 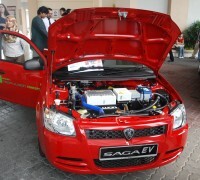 Proton launches Saga SE and Exora Manual – more details to come later!